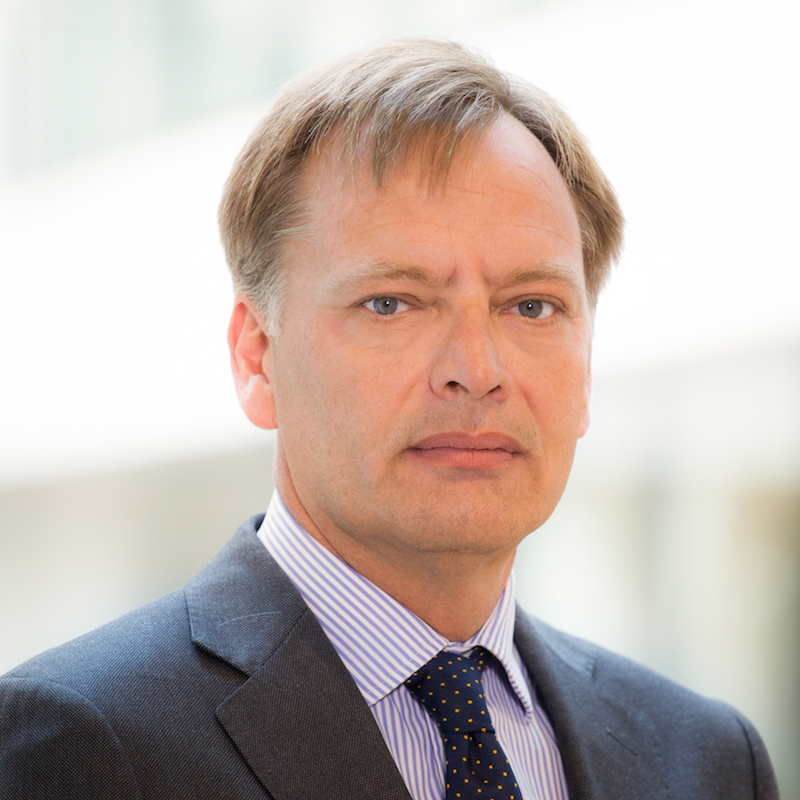 Willem Jarigsma (1967), attorney at law, has been managing partner of Loyens & Loeff N.V. since April 2014. Together with Marieke Bakker and Gert-Wim van de Meent he makes up the Executive Board of Loyens & Loeff. Willem’s background is in Banking & Finance. He chaired this practice group until 2014. He specialised in financing transactions, particularly asset financing and take-over financing. Willem has worked at the Rotterdam, Singapore and Amsterdam offices and now divides his time between Loyens & Loeff’s various offices, within the Benelux and worldwide.